For a successful skiing holiday, rent the accommodation to Le Lac Blanc which is situated in the mountains Vosges, Bas Rhin. This skiing resort is well known for its beautiful surroundings and breathtaking landscape. 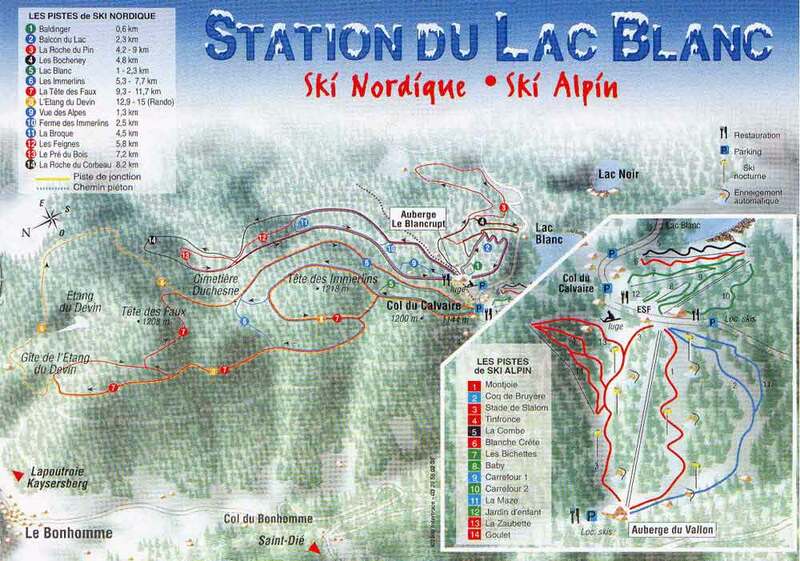 Booking to Le Lac Blanc is easy and convenient and can be done either by phone or via our website. 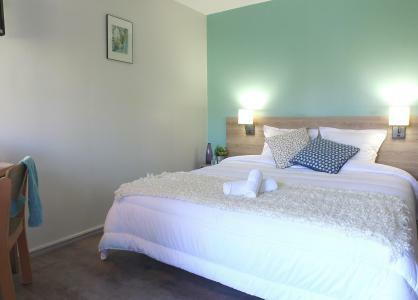 Each accommodation shown online is available for rent, just select the date and start date of your holiday at to Le Lac Blanc to find out the cost. Don't hesitate, now is the time to ski ! 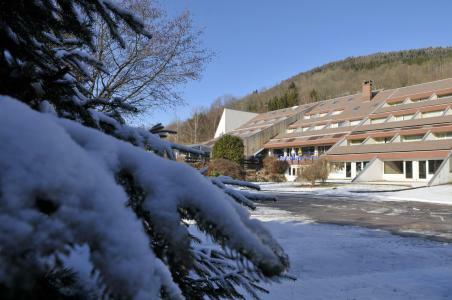 Situated in a park of 3 ha, at less than 1 km from the town center of Obernai and of the shops, the VVF Villages la Plaine d'Alsace, includes 131 accommodation, in 5 3-floor hamlets, at 18 km from Les Champs de Feu ski resort, and at 45 min from Lac Blanc ski resort. On the spot, at your disposal : ping pong, tennis, game area for chilren, library. At the heart of the Hautes-Vosges, the village of Plainfaing is situated at the foot of the mountain pass of Bonhomme and with close proximity to the main ski resorts (15 to 20 kms long) of le Lac Blanc, La Bresse and Gérardmer. The residence The Domaine du Mongade is close to the small village of Plainfaing and is the ideal location to start discovering the heritage of the Vosges region and the joy of gliding. The holiday club of Le Domaine du Mongade (with lift) is in the wilderness and offers 50 rooms which can accommodate between 2 to 5 people.